lots and lots of nostalgia. 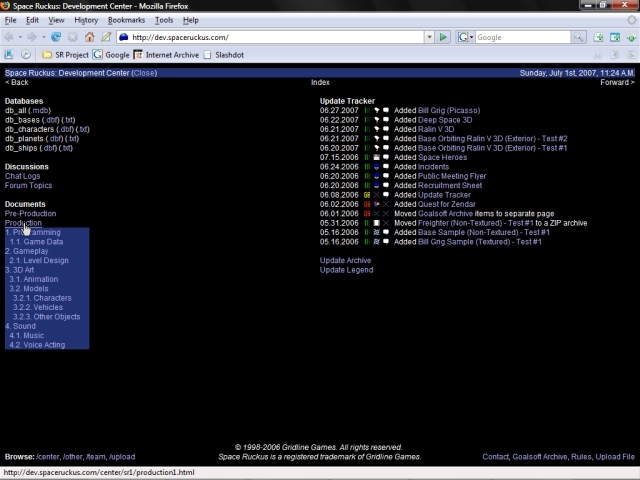 Due to financial realities, SpaceRuckus.com is no longer host to Space Ruckus: The Official Site and Forum. I, for one, am a proponent of preservation. Beginning a year ago this month, the robots.txt was disabled to allow Archive.org a full snapshot of the site contents. It can be found in the attachment below. SpaceRuckus.com, itself, will redirect here (TheGrigPost.Blogspot.com) until further notice. If such a time comes as another project is in development, it may redirect elsewhere. Thank you to those who remained loyal over the years. It was a road filled with personal and professional turmoil. A less heart driven individual may have just scrapped everything a long time ago... in a galaxy far, far away. Live long and prosper, everyone! Happy holidays from Space Ruckus and The Grig Post! May your holidays be bright and merry, and may all your heart's desires be met. Space Ruckus' developers have moved on to other things over the years, but I am almost certain that they are together in spirit for the holidays. Be on the lookout for Micheal Cross' A Night at Camp Ravenwood in 2014: http://www.ravenwood-game.co.uk. Everyone else at camp will definitely be on the lookout! Micheal was and is the greatest concept artist in which Space Ruckus ever had, and his new game is sure to be a hit. If you happen to be in the mood for some awesome game and film music, also be certain to check out Aubrey Young's music site: http://aubreygyoungmusic.com. Aubrey once composed a few tracks for Space Ruckus, and they are still the very best in the project's collection. 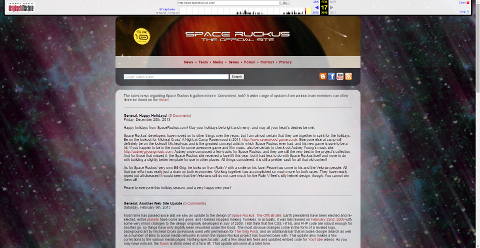 And for those that missed it, the Space Ruckus site received a face lift this year, but it had less to do with Space Ruckus itself and more to do with building a slightly better template for use in other places: http://www.spaceruckus.com. All things considered, it is still a prettier vault for all that old content! As for Space Ruckus' very own Bill Grig, he looks on from Ralin V with a smile on his face. Peace has come to his and the Velorian people. All that war effort was really just a drain on both economies. Working together has accomplished so much more for both races. They have nearly wiped out all diseases! It would seem that the Velorians still do not care much for the Ralin V fleet's silly helmet design, though. You cannot win them all! Peace to everyone this holiday season, and a very happy new year! Much time has passed since last we saw an update to the design of Space Ruckus: The Official Site. Earth presidents have been elected and re-elected, entire planets have come and gone, and Hostess stopped making Twinkies. In actuality, it was last revised on February 22nd, 2009 with some very minor changes to the design originally developed in July of 2008. I still think that the CSS, HTML and PHP code are robust enough for another go, so things have only slightly been reworked under the hood. The most obvious changes come in the form of a revised logo, background art by Micheal Cross (previously used with permission for The Grig Post), and an additional bar that includes Google Search as well as a number of links to social media networks in which the Space Ruckus project has touched base with. This update also makes a few corrections to the various media pages. Nothing spectacular. Just a few dead link fixes and updated embed code for YouTube videos. As you may have noticed, the forum is still in need of a face lift. That update will come at a later time. First, a little background: Space Ruckus: The Great Invasion began as a fledgling 3D GameStudio project. Very little design work was accomplished, and so, we made the decision to migrate everything to a new engine. That engine was Torque. It was our hope that it would be an overall more flexible engine to work with. In hindsight, more design work was actually done with 3D GameStudio. It soon became evident that our small team was in over their heads. This is an age old tale. Boy plays video game, boy seeks to design video game, boy realizes that it is harder than it looks. We may not have built a working game, but we did accumulate a great deal of production material in the process. After consulting with many of the other team members, I have decided to release that material. At spaceruckus.com, you will find Concept Art (some more horrendous than others) from the heyday of the project, Music Compositions that were recorded by two budding guitarists, 3D Models that were designed by an up-and-coming 3D artist, and some now ancient (3D GameStudio & Torque) Programming Assets. While there, be sure to check out the new Media Center, where you can sample a wide range of material from Space Ruckus: The Great Invasion. It is a shame that we could not finish the game, but hopefully, we have all learned something from this experience, and will be a little wiser in the future. In 2008, I had an idea for a short (but sweet) teaser trailer for the Space Ruckus project. 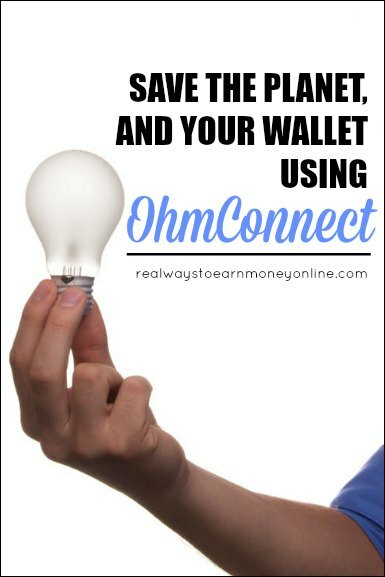 My intention was to show that the project was still alive, but not waste too many resources in doing so. I began by writing a scene by scene description of the events that would unfold in the teaser trailer, and then put together a quick (and dirty) video mock-up with those descriptions timed to some (crappy) music from the project. In doing so, I managed to get a few of the other team members to drop whatever they were doing before, and help out with this little side project. First, Trevor Howard composed a much more fitting music track, and then Micheal Cross converted my scene by scene descriptions into a living, breathing storyboard. Around the same time that this was going on, we were in the process of bringing a new 3D artist up to speed on the project. His first assignment would be animating this new teaser trailer. Sadly, as seems to be the case with this project, things did not work out. The 3D artist in question later left the project, but not before submitting at least a few renderings. Those renderings are not present in this video because, quite frankly, they were in an unfinished state. What is present here is Trevor Howard's music track, accompanied by Micheal Cross' storyboards. This is finally being made public because I feel that it is a shame that this material was simply allowed to collect dust in a private folder. If anyone likes this, I may release more material at a later time. 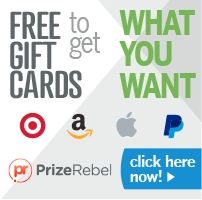 The video can be found on YouTube, and the individual assets can be found on the media page. Space Ruckus 2.0 is Live! "The design features a new logo by Jovani Torrentez, several pieces of previously unreleased artwork by Allen Barrett on the new media page, and a special series page, which chronicles the history of Space Ruckus." There were inevitably a few things that I wanted to finish by today, but did not have time for. The top script (which features special occasion logos) is forthcoming. 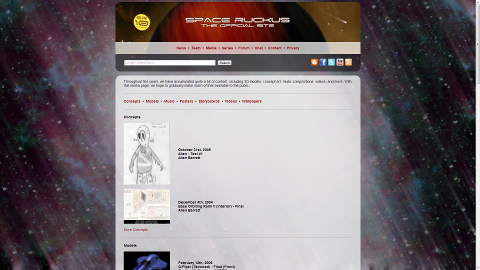 Also, it is worth noting that the old Space Ruckus web site can still be found at http://site1.spaceruckus.com. However, it will no longer be maintained. As usual, Space Ruckus could always use more help. Please refer to the new team page to find a list of openings (keep in mind that this is still a volunteer project). The end user will not see this, of course. They will simply see the contents of the SHT files combined into a fully operational web site. This, alongside the CSS mentioned above will indeed make the new web site more manageable. The new web site will be launching on Monday, July 14th, and will feature more frequent updates than the old one. The game, Space Ruckus: The Great Invasion, is still in development, and will be released when the team feels that it is ready. At the moment, I'm getting things together for a public meeting. I've got an ever expanding portfolio for various projects, and I'll be sharing quite a bit of content. Among other things, I'll be handing out glossy prints, and recruitment sheets during a special recruitment session. The public meeting will be taking place in the Los Angeles area. If you would be interested in attending, let me know. We're still working on SR (http://www.spaceruckus.com). We've made a few releases recently, such as model renders, music samples, and a teaser trailer. We have several very talented people on the team now. In fact, two of which have actually had involvement in the production of film and television series. We're making great strides to push development forward, and expect to have the game ready sometime next year. Our message forum is located at http://forum.spaceruckus.com. If you haven't already, feel free to register, and stick around. If you're interested in a position, please refer to the openings on the team page. 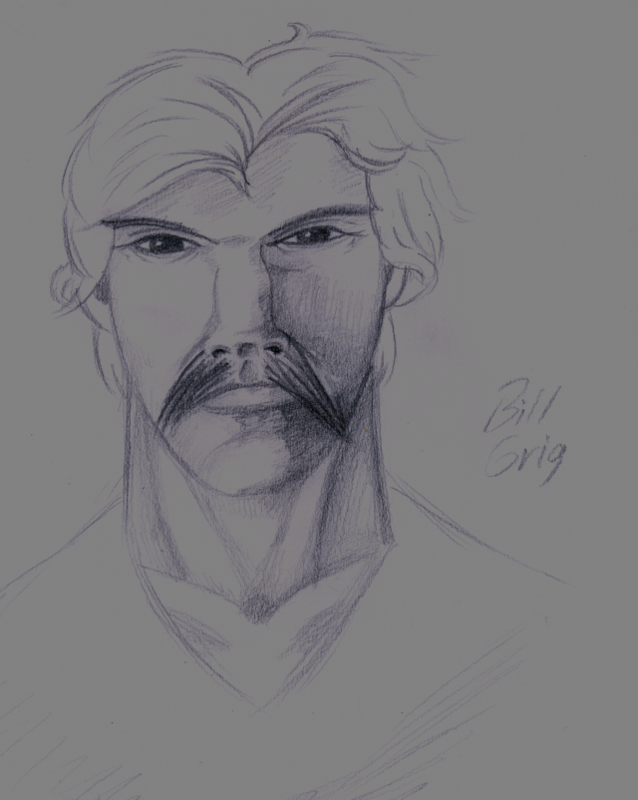 There are a few other projects brewing in the background, such as our proprietary engine (we're using Torque for SR, but future games will use our in-house engine), a comic book, and Israel Alvidrez's Low Income movie. For the most part, though, SR is our primary focus. Sadly, the other Goalsoft web sites have been shut down, so you won't find too much of the old content online. I've stored everything safely away, though. Background by Micheal Cross. Space Mountain (included in cover) is a trademark of Disney. Picture Window theme. Powered by Blogger.